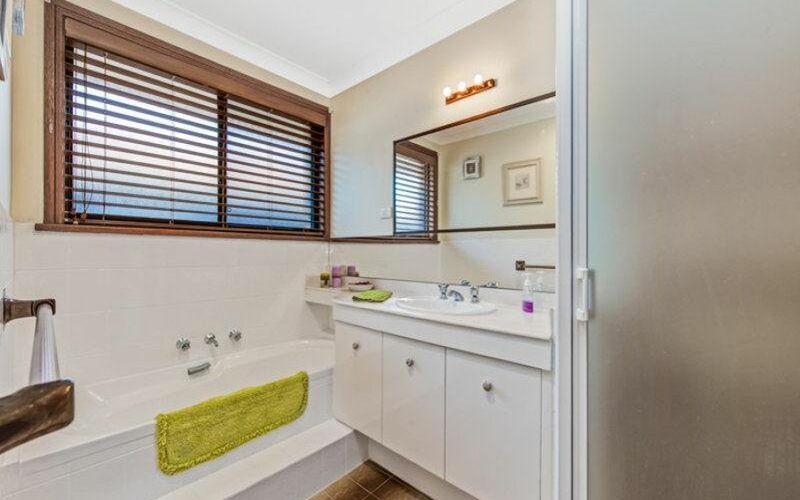 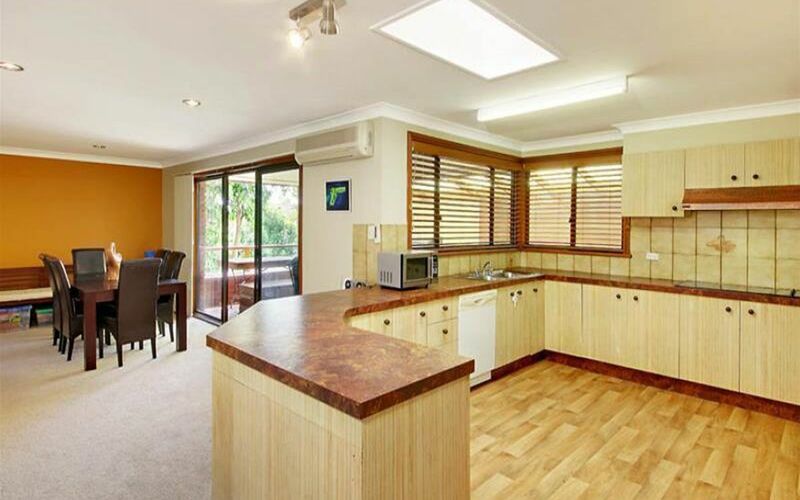 Located in a beautiful and quiet crescent, this three bedroom home with an extra multi use room suitable for either an extra bedroom, study or simply added living area is a must to see. 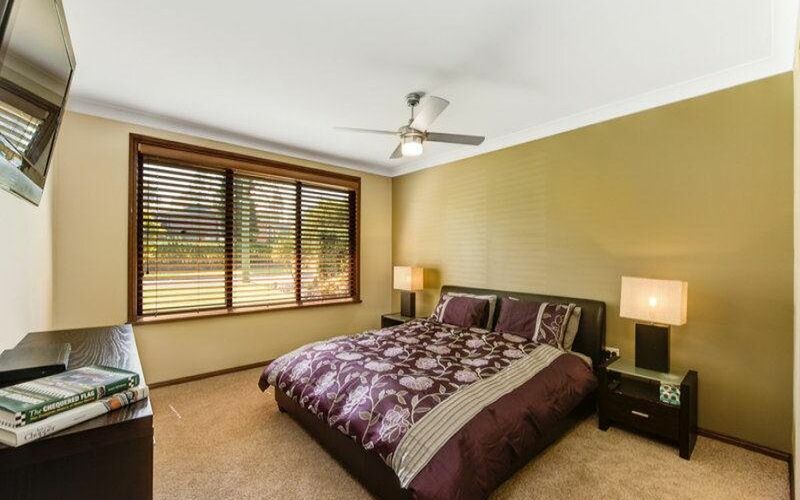 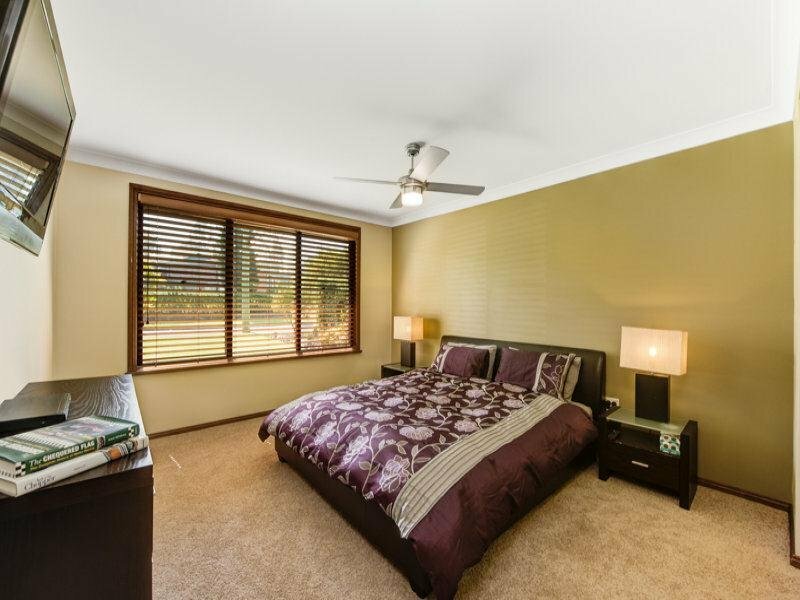 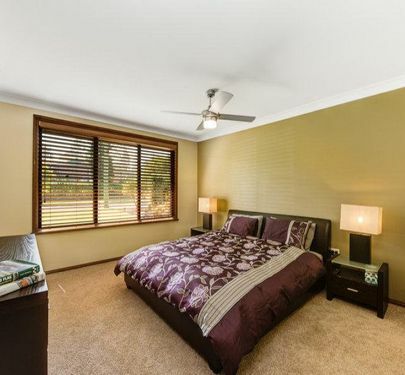 The huge master bedroom suite contains an ensuite and all bedrooms have built in wardrobes. 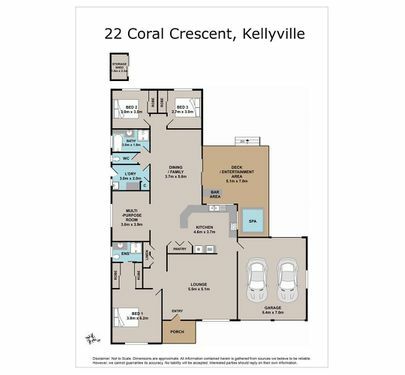 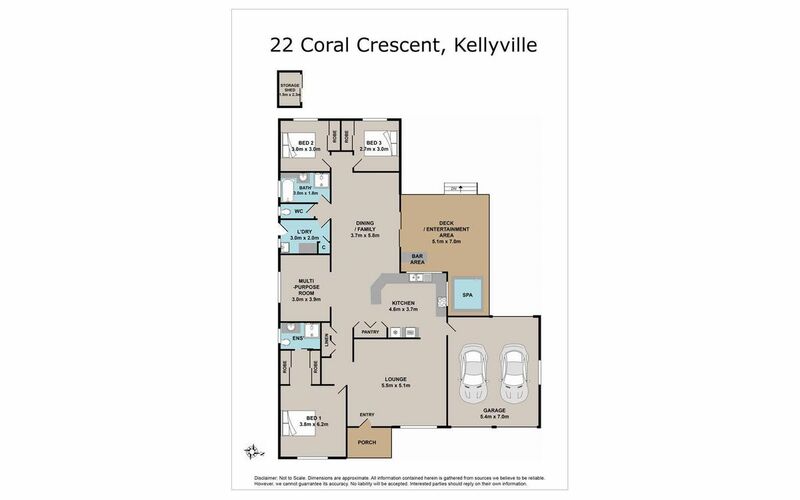 You will love the free flowing and logical floor plan layout with the master bedroom at the front of the home and the other two bedrooms at the rear for that extra quiet and privacy. 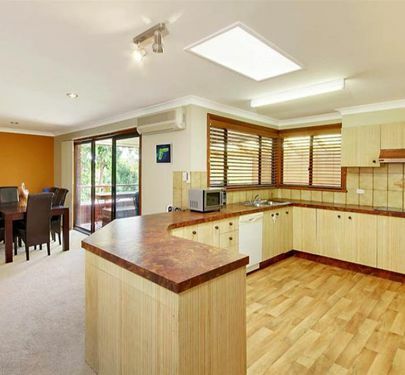 The kitchen is huge with the rest of the home being of very generous proportions as well. 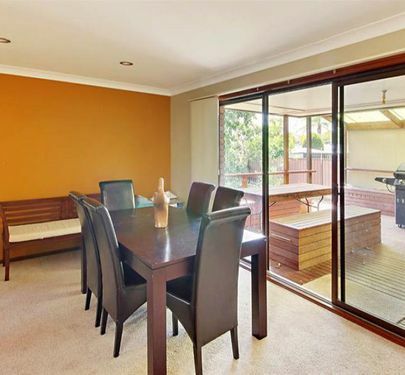 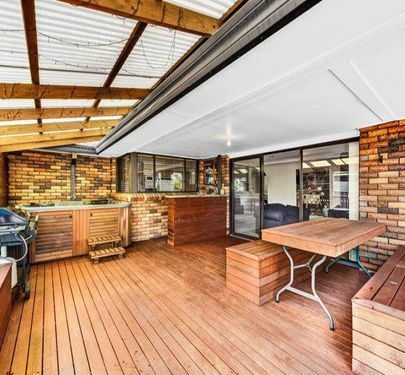 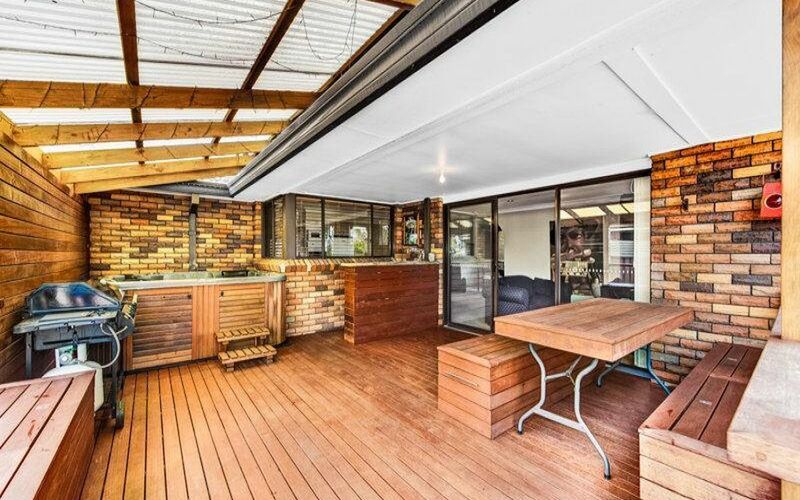 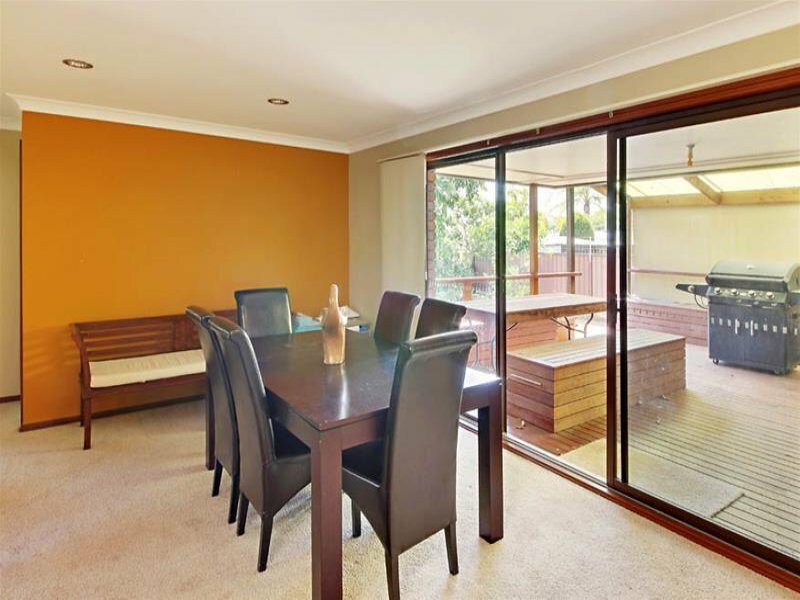 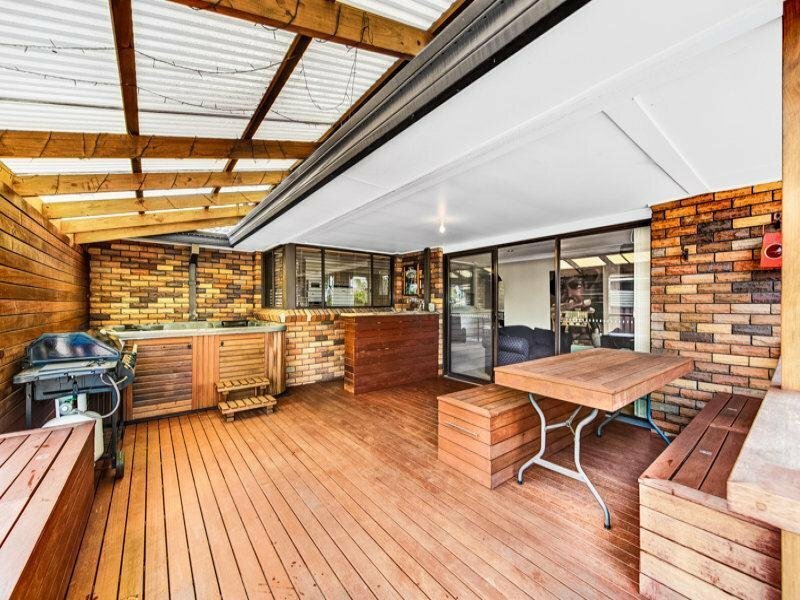 There is a fantastic covered timber deck entertaining area out from the living area that's large enough for those big family gatherings and it leads out to a good sized level rear yard. 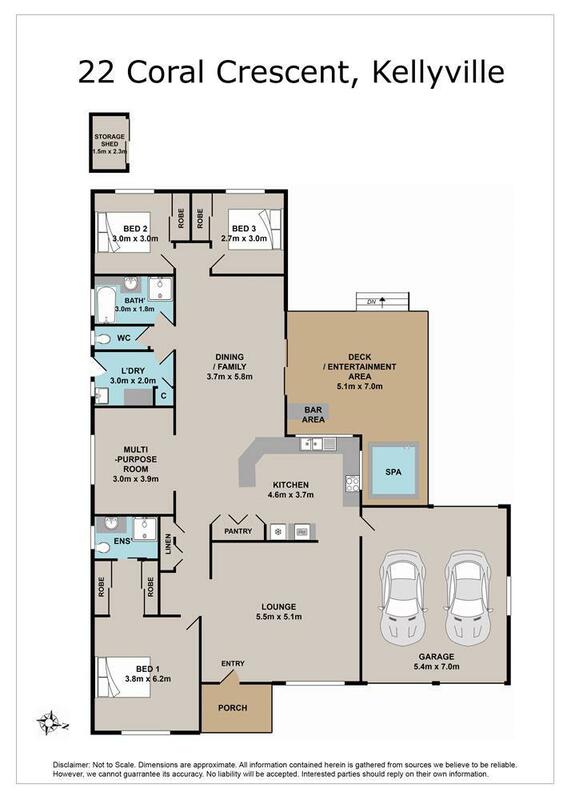 Access to rear can also be gained from the drive thru double lock up garage allowing for extra secure parking. 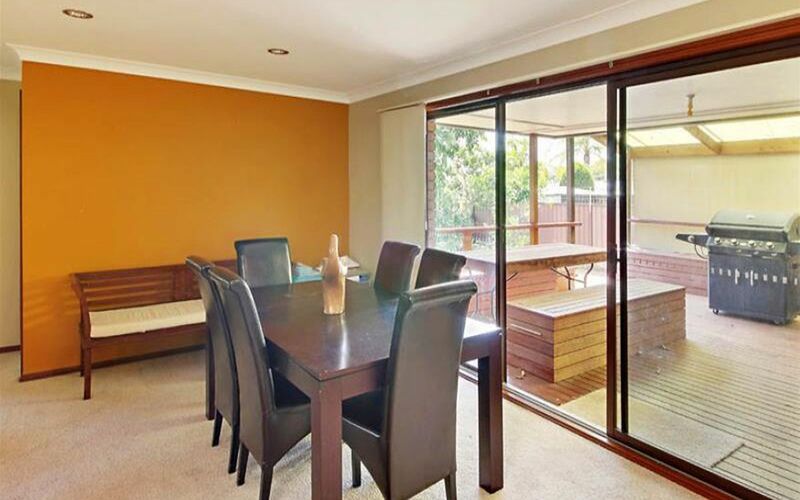 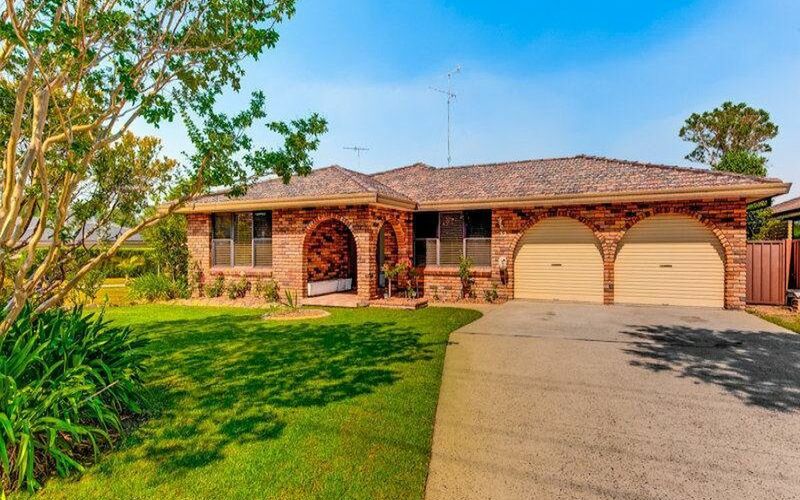 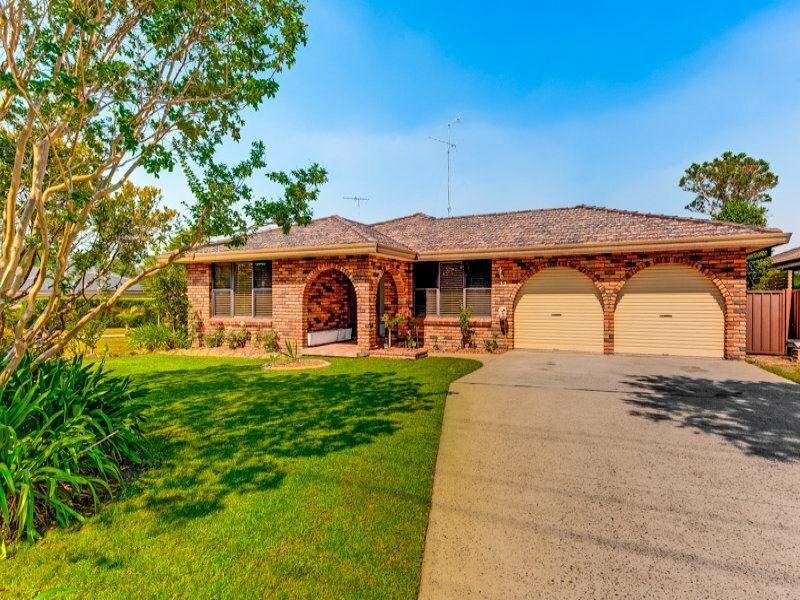 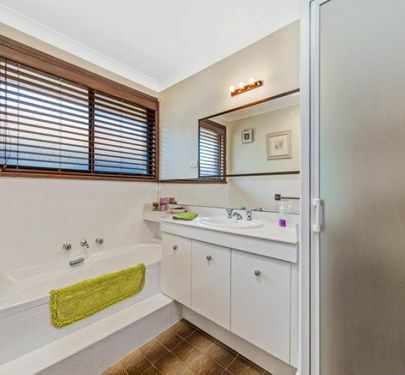 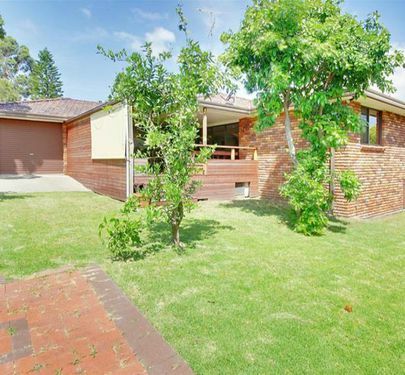 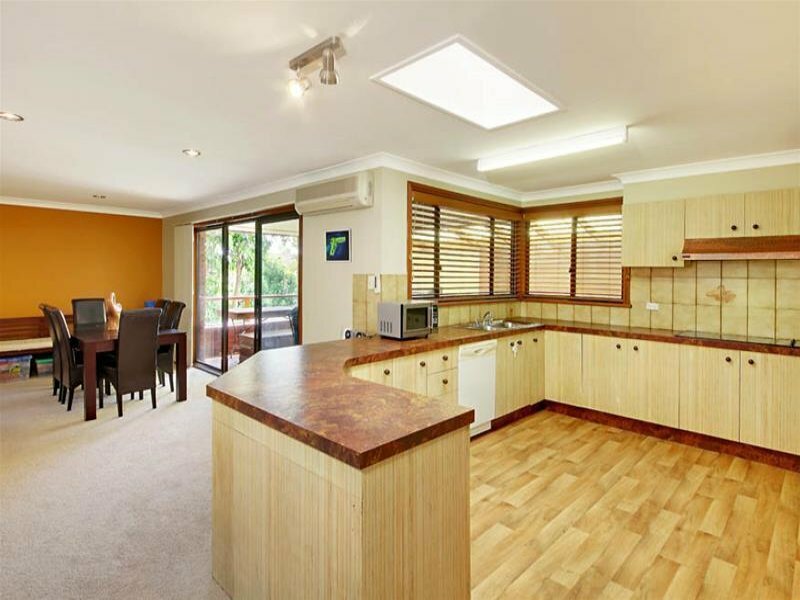 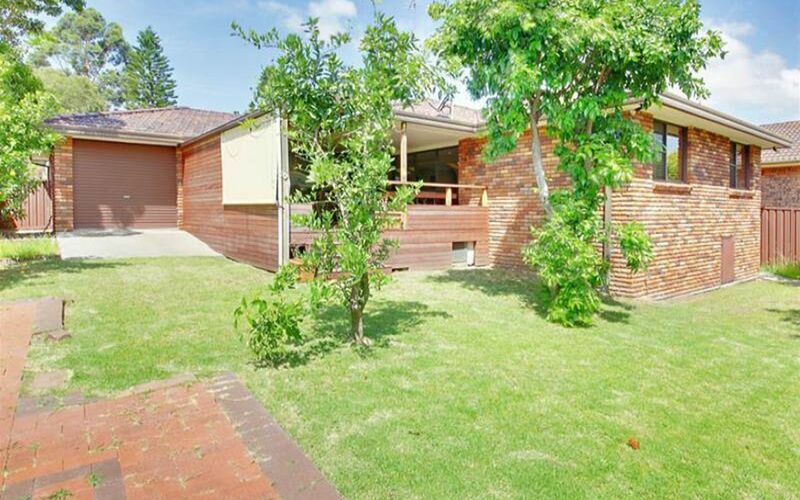 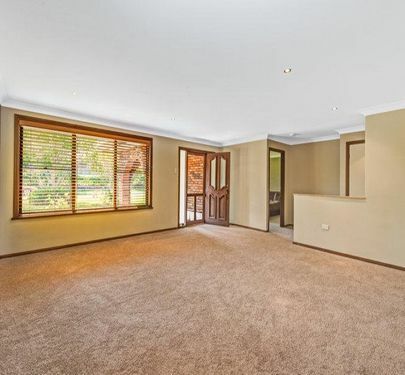 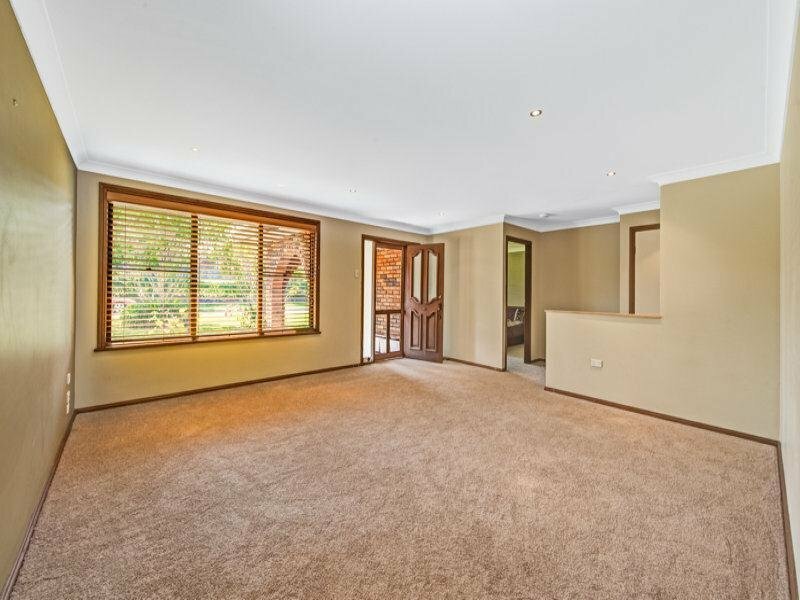 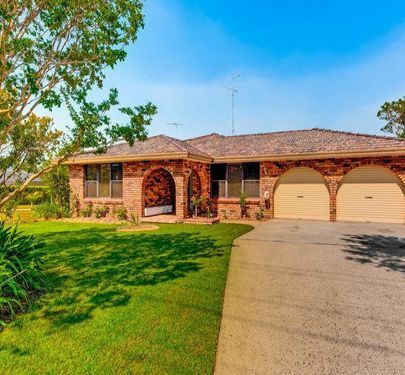 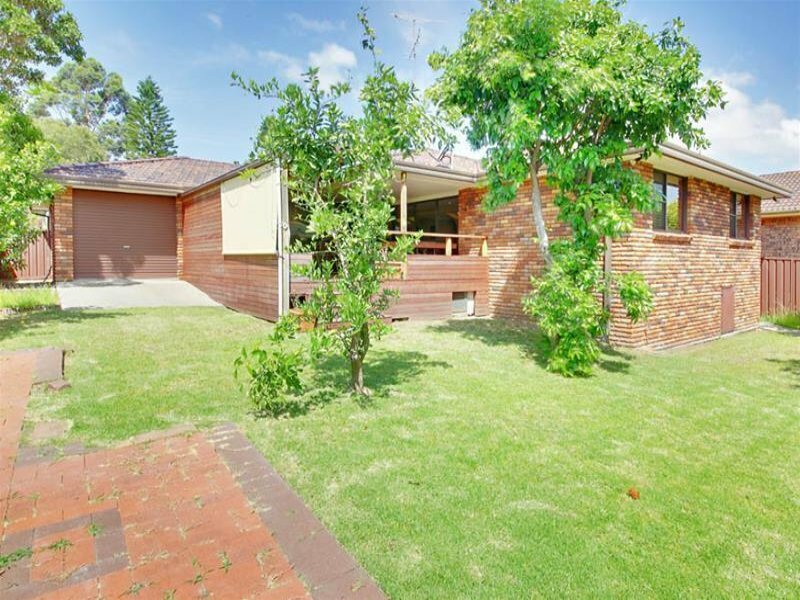 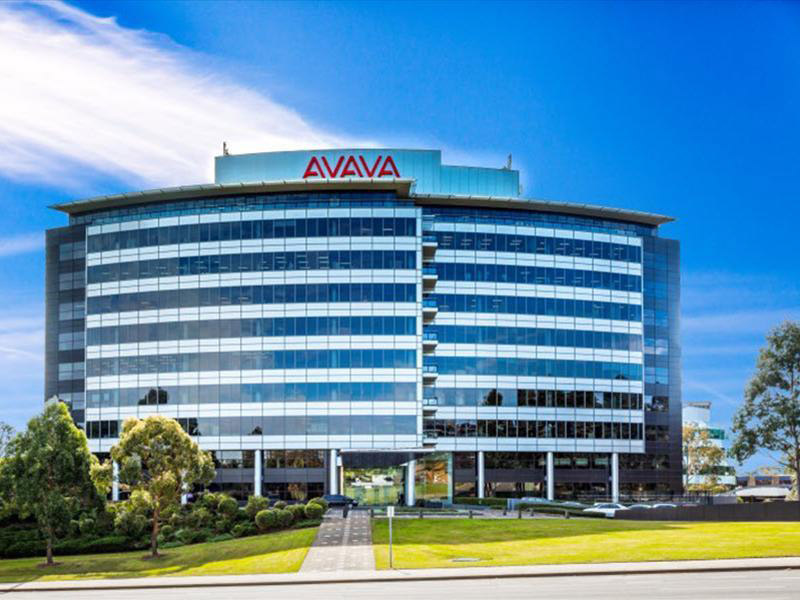 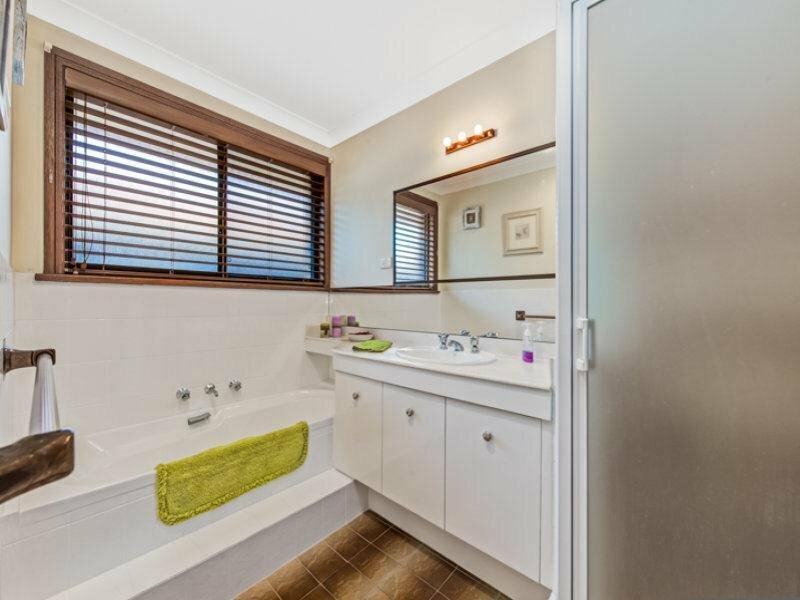 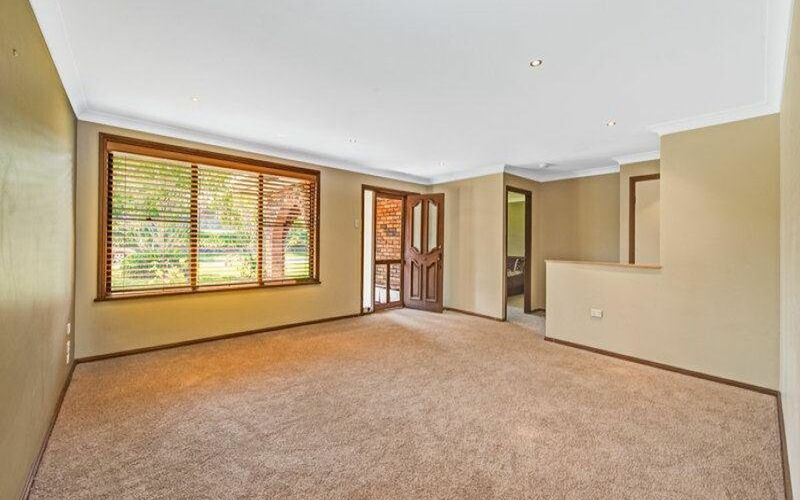 Conveniently located near transport, schools and shops, this property may very sell even prior to auction, so if youre in the market for a really great property be quick to inspect.